Fall is here (mini exciting scream) and it is time to shine bright with your eyeshadows. Over the summer bright color metallics where the "IT" types of shadows so it is no surprise that those beautiful shadows have found their way into the Fall season. As discussed in Fall Makeup Must Haves neutral/gold metallic eyeshadows are here to stay! If there is a type of eyeshadow to purchase this season it is a metallic eyeshadow. They are perfect for everyday wear and special holiday events. #1 Tip: To bring out the pigments in your metallic eyeshadow spritz your brush with water or fix plus before applying to the desired area. 1. Spritz brush with water/fix plus. 2. Dip brush in product. 3. Apply to desired area. 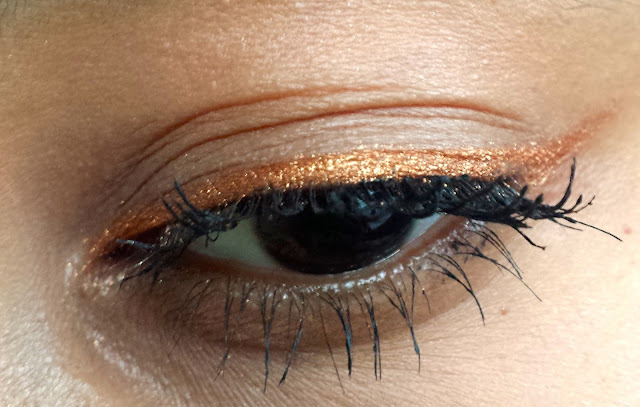 Putting metallic eyeshadow in the inner tear duct will make the eye seem more open and make you look more awake. This is perfect for those days you did not sleep well the night before. Wear the metallic eyeshadow over the entire lid for a bold look, perfect for events such as homecoming or dinner parties. Make sure to blend blend blend around the edges! 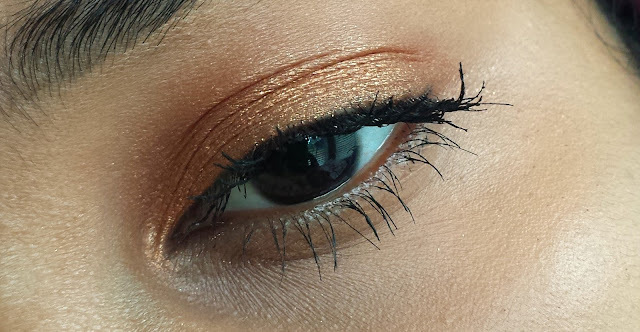 Wearing your metallic eyeshadow as a liner is a fun way to show your creative side. Oh, you thought only black or brown eyeliner gels and liquids could be worn as a liner? No, remember be unique and be you! 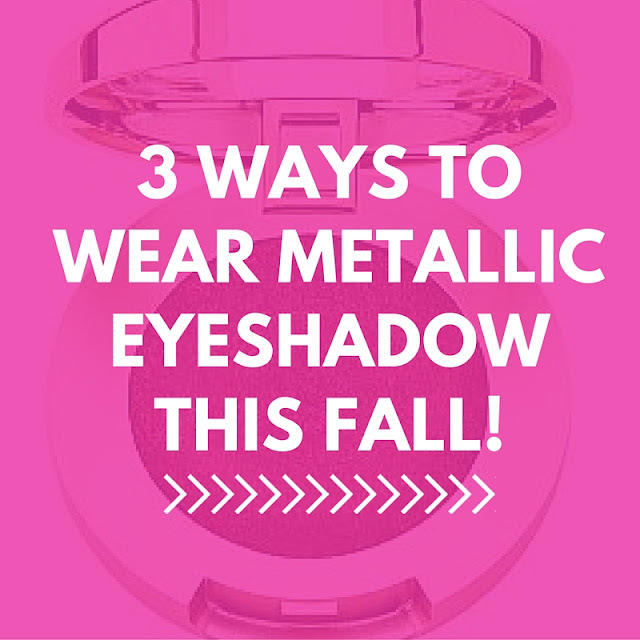 Share on Instagram how you wear your favorite Fall metallic eyeshadow. Tag @ or hashtag # pinkluxpl if you would like your picture to be featured or seen.